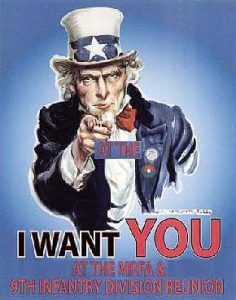 Start planning now for the 2019 MRFA Reunion in Nashville, TN. Check in will start on Thursday August 29, 2019 and the reunion will end on Sunday September 1, 2019. The cutoff date for reservations is July 27, 2019. !! !…THE MRFA INITIAL BLOCK OF ROOMS FOR $125.00 + BREAKFAST HAVE SOLD OUT 10 MONTHS EARLY…!!! We have 2 rooms on 8/27, 10 rooms on 8/28, 29 rooms on 8/30 and 8/31 and 20 rooms on 8/31 at the Millennium Maxwell House while they last. These rooms cost $145 per night and include Breakfast. We have 15 rooms on 8/28 and 25 rooms on 8/29, 8/30 and 8/31. Room charge is $189.00 per night with Breakfast. 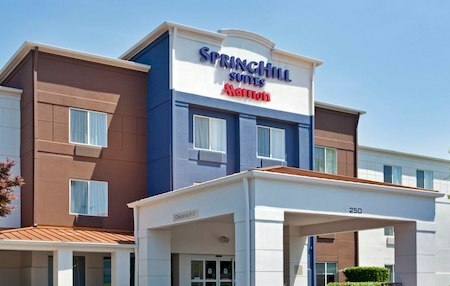 No Airport Shuttle is available at the SpringHill Suites. Go HERE to book your reservation or Phone: (615) 244-5474. !! !…When these rooms are filled then anyone attending the Reunion will have to find their own lodging…!!! 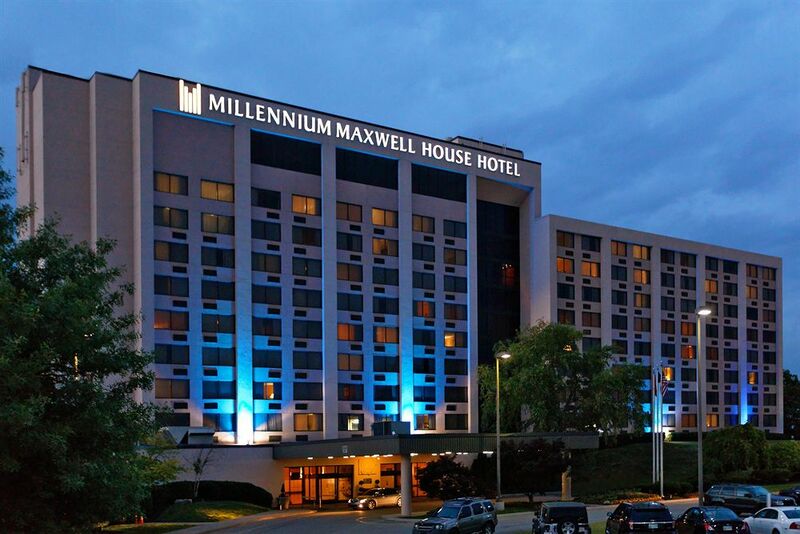 The room rate for all Millennium Maxwell Hotel rooms will be $125.00. 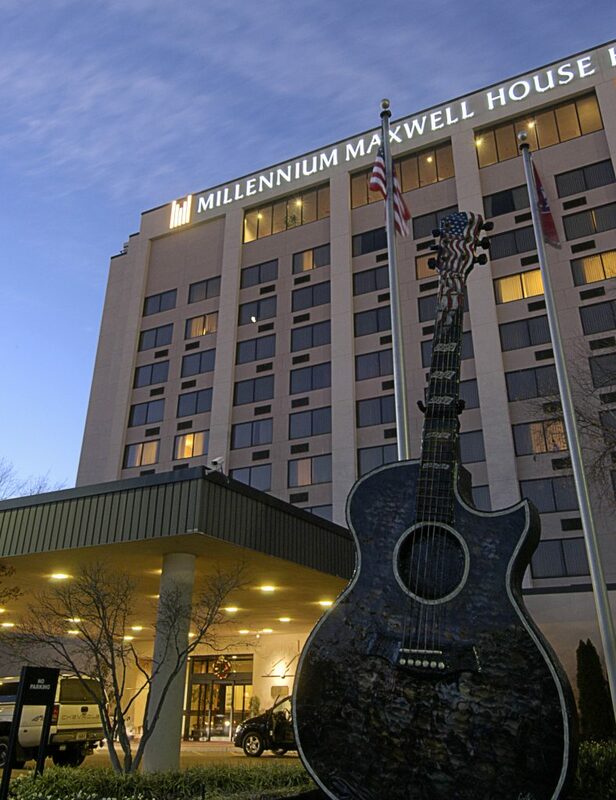 All registered guests at the Millennium Maxwell Hotel will also receive a great breakfast buffet every morning at the hotel. We have also arranged for an ADA accessible bus to transport our guests to the Opryland area, which includes stops at the Grand Ole Opry, the Opry Mills Mall, and the General Jackson riverboat tour. The bus will run on the hour from 9 am to 7 pm only on Friday August 30th, 2019. The hotel has a smaller shuttle every half hour to downtown Nashville from 8am until 10pm every day. Opryland and downtown Nashville should be a great time! Lots of music and food. The hotel will run a free daily shuttle service from the airport. A flight form will soon be included here on the website. To co-ordinate an airport pickup, you must submit a form. This airport shuttle is not ADA approved. Those needing assistance with wheelchairs or scooters will need to call 1-615-256-7000 or 1-615-865-4100 at least two days in advance to reserve a shuttle. We are sorry, but the ADA shuttles will have to be paid for by the members. This is a no pets allowed hotel. Service dogs are the only animals allowed. There will be a BBQ on the covered pavilion Friday and Saturday for lunch. This is a cash BBQ. The hotel parking is free. RV parking is allowed on the outer edges of the parking lot in the designated area only. No AC power is provided. Dress Code: Dress is to be comfortable. Always wear a pair of comfortable shoes if you plan on visiting the local sites. Most of all, just come and have a great time. Individual Hospitality Rooms: Opening and closing of the individual hospitality rooms will be up to the different units. More detailed information to follow. 0900 1700 Registration Conference Center Lobby Register here first before attending any events. You must have your ID badge on to enter events. Free Friday Transportation: While attending the reunion you can see why Nashville has been declared the “It City” by the New York Times and about 100 people move there every day. We have arranged for an ADA accessible bus to transport our guests to the Opryland area which includes stops at the Grand Ole Opry, Opry Mills Mall and General Jackson Riverboat tour. The bus will run hourly from 10 am to 7 pm only on Friday. Our hotel also has a small shuttle every half hour to downtown from 8 am till 10 pm every day. Pay to see Tour: Additionally, Flair tours will run 3-hour sight-seeing tours from 2 to 5 pm both Friday and Saturday for $35 per person. Places such as the Tennessee Titans and Nashville Predators & Sounds stadiums, homes of some of the music and movie stars, Natchez Trace parkway and bridge, Andrew Jackson Hermitage, State Capital, Vanderbilt University, famous Music Row where Elvis recorded, Printers Alley, Belle Meade Plantation, Johnny Cash Museum, Tootsie’s Orchid Lounge, and the Wild Horse Saloon. Pre-register for these tours directly with Flair Tours at 615 361-3737. They may have representative in lobby. Sailor Jerri is a Navy Veteran from central Minnesota. Although she’s always had a love for singing, she began playing guitar so she could sing for the long term care at the VA, and in veteran support groups. Jerri’s “Hallelujah Veterans Version” has been viewed over 125 million times, and her music has been downloaded in 37 countries. Her album “No Rules In Sight”, which reached #14 on the country charts. She is traveling the country bringing light to veteran issues through music. Jerri has performed in over 16 states this year, both alone and with her band! Brian Huff is an up and coming Nashville singer and songwriter who does a variety of country, acoustic rock and Americana music. Brian has played at the Grand Ole Opry. His latest single, Gettin’ Over You, can be found on iTunes and other streaming websites. More about Brian can be found on line at https://www.brianhuff.com. Brian is excited about the opportunity to sing for the MRFA. Mike Snider has been a member and regular performer at the Grand Ole Opry for 30 years. A showman to the core, Mike’s genuine Tennessee drawl incites laughter the moment he opens his mouth. Not only does he have an endless supply of jokes about country life, Mike and company play serious music. His string band will play for our reunion old-time country music that laid the groundwork for today’s bluegrass and country music. More about Mike Snider is found at http://themikesnider.com/ and https://www.opry.com/artist/mike-snider. We’re hoping this will be the best reunion yet! More information to follow as we further develop the plan.